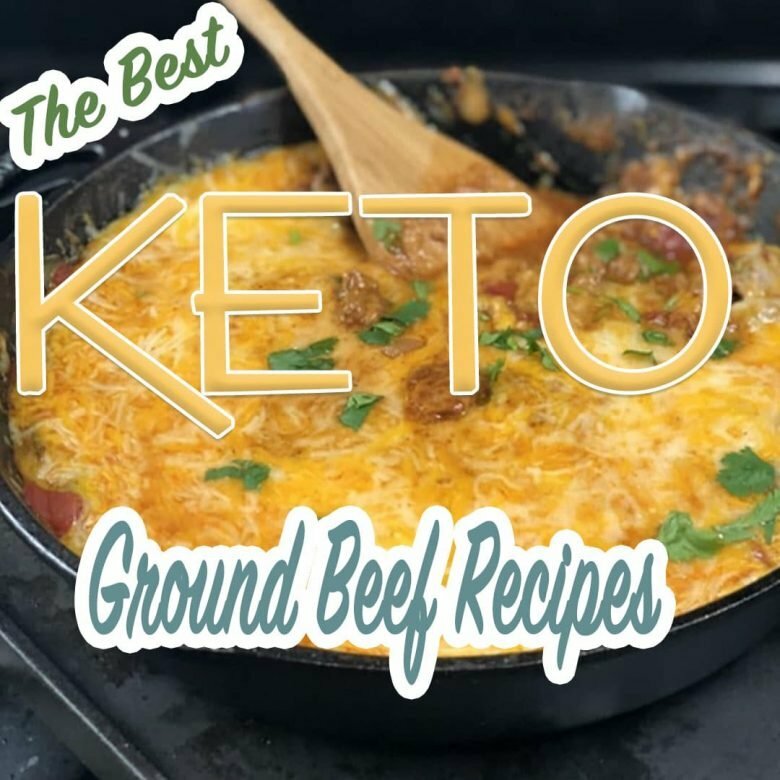 If you have ground beef in your fridge, check out my tasty keto ground beef recipes listed below. tay on track with your keto diet and create wholesome and satisfying meals that you and your whole family will enjoy. From skillet dishes, casseroles and more. Your keto diet just got a bit better with all these wholesome options. I always have ground beef in my freezer, and I use a good number of these keto ground beef recipes in my weekly meal plans. The good thing is they freeze very well. With these recipes, they are all easy to make and different they are a great way to make dinner exciting again. 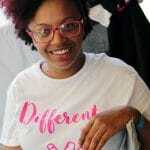 What meat is best on keto? This is a common question on the keto diet. Your best options are going to be fatty meats, such as ribeye, and lamb chops to name a few. This probably leaves you asking Is beef good for Keto? Yes, ground beef is good for keto. The great thing about all the keto ground beef recipes I have listed, any of them, you can replace the ground beef with ground turkey or chicken if you arent a fan of red meat. What Is a good Keto Lunch? Any of these amazing recipes are good for lunch on keto. Check them out and make sure you are pinning them for later. Cheesy Ground Beef Keto Taco Skillet is my go-to quick weeknight meal. On those nights where I want a Tex-Mex filled meal, I reach for this recipe. It’s cheesy, loaded with Mexican spices and hearty ground beef, in a single large skillet. It fills me up and leaves us feeling satisfied and my family loved it. Sub out the shredded cheddar for a Mexican cheese blend and you have a recipe that even non-keto diet people will want to sink their teeth in! Another yummy dish is my cheeseburger low carb skillet. Cream cheese, diced tomatoes, veggies, ground beef and more come together for one tasty skillet dish. This recipe is amazing stuffed in a bell pepper too. Healthy taco salads are a wonderful way to get a filling meal that you might be craving without straying from your keto plan. Load up with your favorite toppings and dive in. These soy black beans are amazing if you miss beans on the keto diet. Whip up your favorite classic dish, hamburger beef stroganoff, that is keto and low carb. You will find this might be a lighter version to the classic recipes, but you don’t miss the empty carbs. 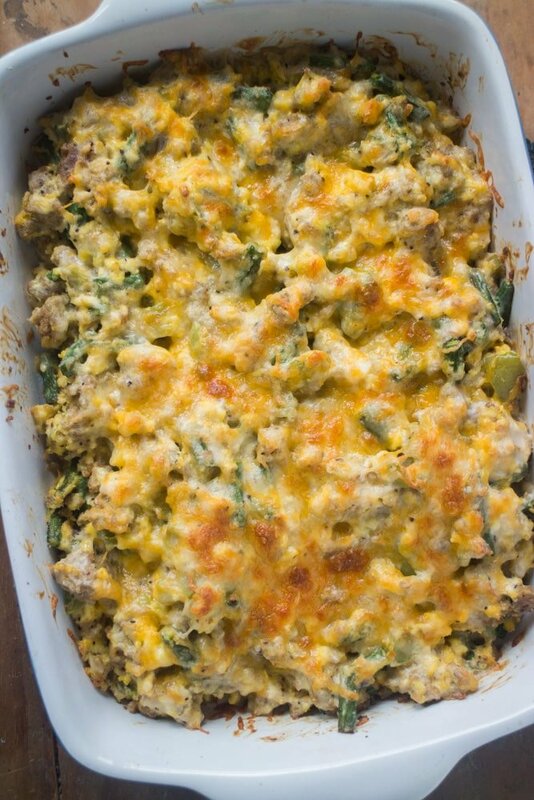 Cheeseburger and cauliflower casserole is another hearty one to make. The cauliflower will fill you up and leave you feeling full without feeling heavy after. Creamy, cheesy, and low carb to boot. This keto friendly Asian Beef bowl is a 15-minute dish that you have to give a try. Asian flavors in every bite of your beefy dish. It also tastes great leftover the next day for a quick lunch. Keto Lasagna with Meatza Layers is a huge hit for anyone who loves meat. You can also sneak in added veggies to have a good way to get your kids to gobble it down without realizing all the benefits they are gaining. 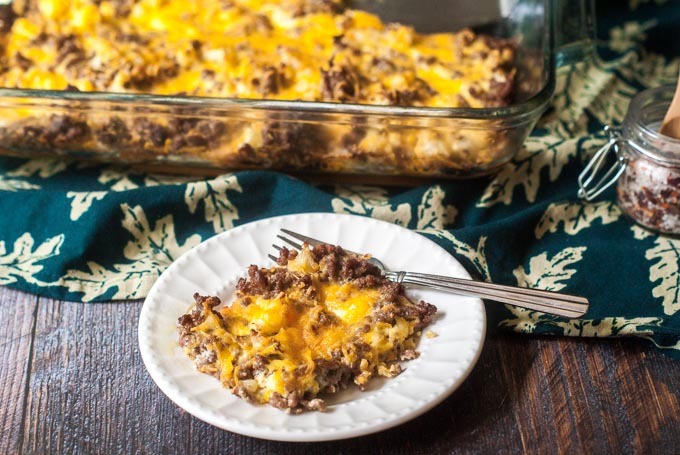 Here is a scrambled egg ground beef casserole to add to your menu list. You can even make this the night before so all you have to do is toss in the oven and bake the next day. One recipe you really need in your back pocket is a good keto low carb chili recipe. This is a must for me, I love having chili on cold days, and it is great topping hot dogs, making walking tacos for the kids and more. Fan of cabbage? Try this low carb crack slaw with beef! It is a shaved cabbage and ground beef dish that will be a delight. Drizzle with soy sauce or spicy mustard and call it dinner. 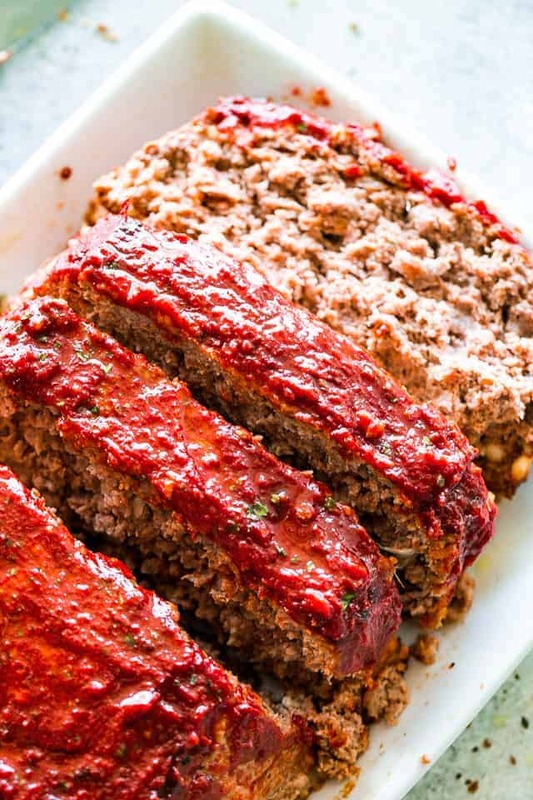 Whip up this easy meatloaf recipe that is not heavy on carbs but heavy in the flavor department. Moist, tender, and flavorful, without added carbs that will weigh you down. Paleo Korean Ground Beef gives you the sweet and savory factor in each bite. Doesn’t require many ingredients to make, and is budget friendly. If you enjoy Korean seasonings give it a go. Keto Cauliflower Ziti gives you that flavor of pasta but with cauliflower. You get that same hearty dish just a lot less heavy at the end of the meal, which is nice. 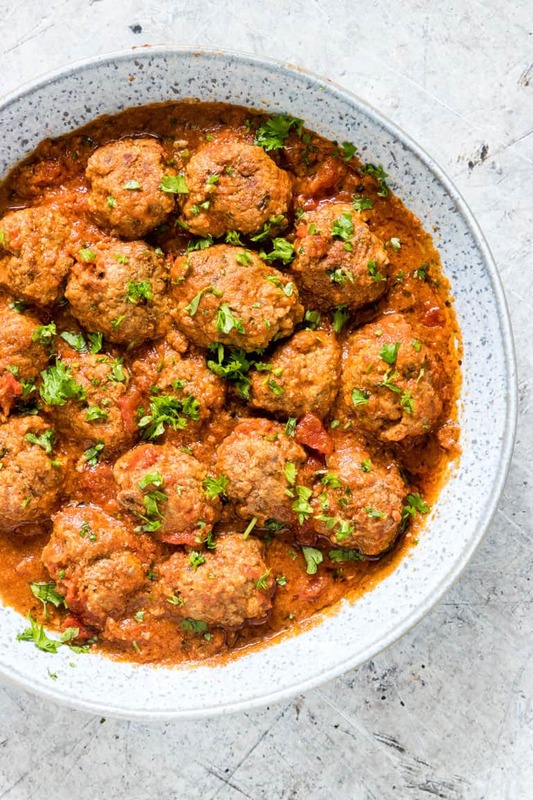 Instant Pot meatballs are so easy to make and tender, juicy and light on the carbs. Serve over cauliflower rice or zoodles and call it a meal fit for the entire family. Don’t say goodbye to pizza, say hello to a lighter version. This low carb Mexican pizza is going to brighten up your day on those days you can’t get pizza out of your head. If you are wanting something that is both low carb and keto, plus has sour cream in it (one of my favorites) you should try this Hamburger Beef Stroganoff, this recipe is also gluten-free and it has everything you need to stay on track with your keto diet. A lot of spices and seasonings are void of carbs, I use salt and pepper often, but as with anything make sure you are checking the nutrition. I know for a fact that chili powder and the other seasonings used to make taco seasoning is great for keto, I use it often in my recipes. This Layered Taco Dip uses a premade taco seasoning but you can mix it up a bit and use your own spices. What are your favorite keto recipe tips? SO MANY GREAT RECIPES TO CHOOSE FROM, THANKS.